Taemin stood out with his creativity. SM Entertainment artists did the 'Eureuneuseuk Dance Challenge' taken out from TVXQ's latest release, 'The Chance of Love' with them moving their shoulders around at one point of the song. The challenge was done during their time in Dubai for their SMTOWN Live in the country. TVXQ visted every SM artists' waiting room and did the challenge with them. Everyone was feeling the vibe when SHINee appeared. 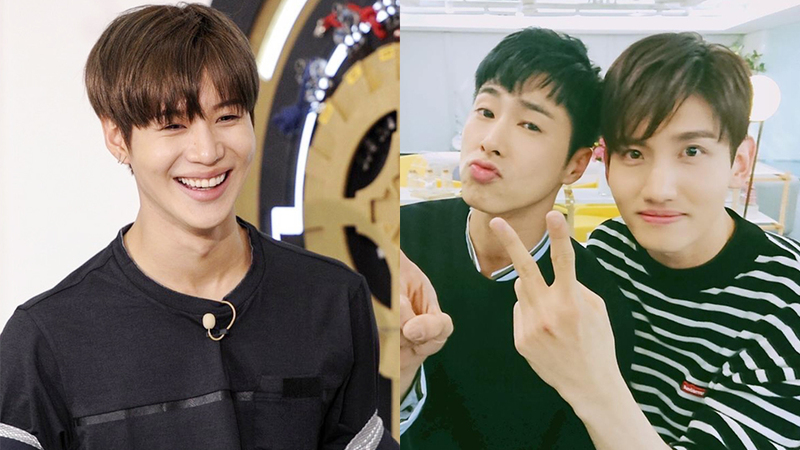 Among the members, Taemin was the one who caught much attention that followed up with a huge fit of laughter. 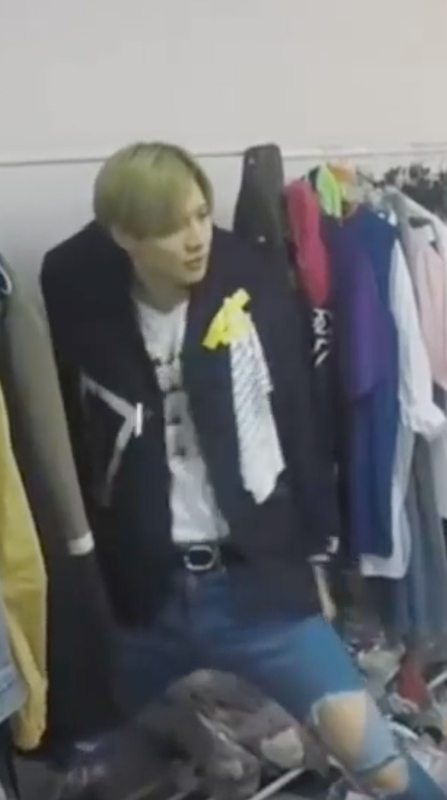 Taemin did the challenge while literally hanging himself with him wearing his blazer that was hung on the clothes rack with a hanger. 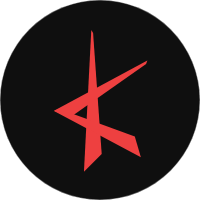 This has been made in short clips and memes too among fans, spreading to over fandoms too. Watch the moment at the 0:25 mark in the video above!